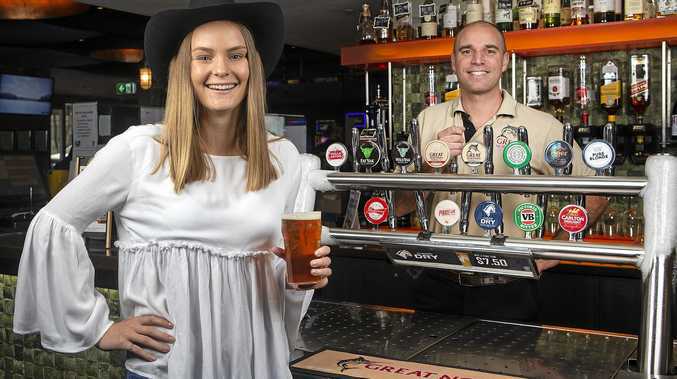 PUBS across three states will stage campaigns this month as the Great Northern Brewing Company helps raise money for drought-affected farmers. Great Northern is donating 1000 kegs to pubs and clubs across Queensland, NSW and Victoria, where venues will host Let it Pour events between August 24-26. 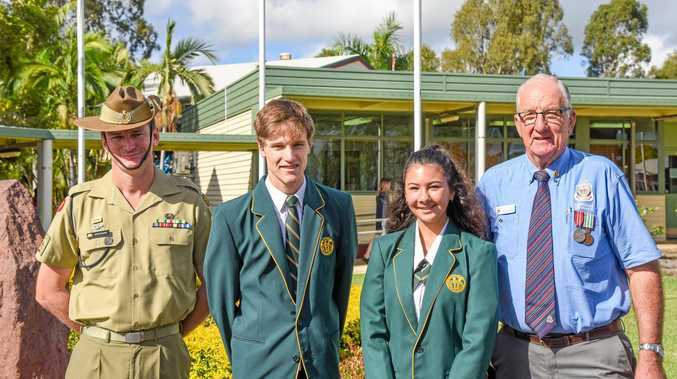 Great Northern general manager Mick McKeown said regional Australia had supported Great Northern since day one and now it was time to give back. "We are a big part of regional Australia and are going to let it pour as communities rally together to help our farmers," he said. "We expect pubs will join in the fun on the day. Some of our customers have been talking about bringing in local bands and hosting many other activities. Most importantly, people in Queensland should find a participating venue and go along to support our farmers. "In coming days Great Northern will announce more initiatives to help our farmers." Queensland Hotels Association Chief Executive Bernie Hogan said the appeal was a great way for pubs to support people struggling in the record-breaking conditions. "I'd encourage our members to get behind this event to help raise funds for our farmers, who are doing it really tough." he said. Pubs can register their interest in participating in Let It Pour via their Great Northern sales representative. All sales proceeds from the 1000 donated kegs will be given to the Drought Relief Fund, administered by Rotary Australia.